The size and shape of our eyes is determined genetically, and there’s just nothing that we can do about it. Luckily, it’s possible for us to create an illusion of having bigger eyes by using ingenious makeup techniques. Here are some makeup tricks and tips that Singaporean girls like me, can use to make their small eyes stand out. Groom your eyebrows. The first tip to create an illusion of bigger eyes is to regularly groom your eyebrows. Having your brows beautifully groomed will not just make your eyes stand out, but will also look a bit larger. Keep them a little thin on the sides and make sure that there are no stray hairs. This will help in highlighting and making your eyes pop. 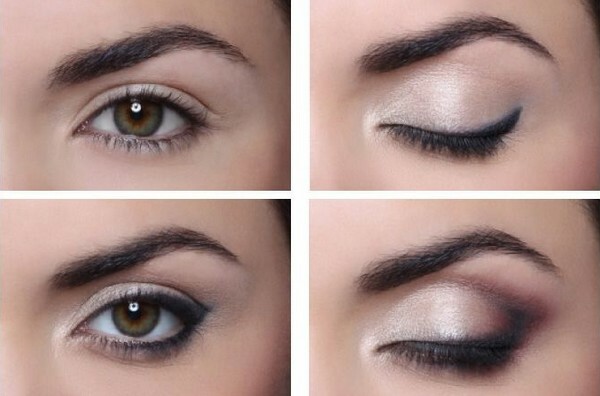 Use lighter eye shadow for your lids. Using pale shades of eye shadow is another makeup trick to enhance the shape and size of your eyes. It can be any colour of your choice, but make sure that it is pale and works best for your eye colour. Conceal the dark circles. Dark circles under your eyes is another factor that makes your eyes appear smaller. Use a concealer set in a shade that’s lighter than your natural complexion to hide your dark circles. This will not just make your eyes look brighter, it will also make you look younger. Minimize the eyeliner. Another tip that Singaporean girls should do is to apply their eyeliner close to the outer lash line of their eyes. Start applying in the middle of your upper lash line, gradually extending it to the outer corner of your eye. This trick will make your eyes bigger, while adding a sophisticated elegance to your look. Lightly smudge your eyeliner. Smudging your eyeliner is another great tip to make your eyes look bigger. But don’t make it look too smudgy. Use your smudge stick to lightly smudge the end of your pencil eyeliner. Add some colour and shimmer. In doing your eye makeup, try using colours that have a little shimmer. This will put more emphasis on your eyes and make them look bigger, brighter and more seductive. Curl your eyelashes. Make curling your lashes a regular part of your makeup routine to enhance the size and shape of your eyes. Curling your lashes will definitely open your eyes and make them look like they’re sparkling. Combine your lengthening and volumizing mascara. One of the best tricks to make your small eyes pop is to use both your volumizing and lengthening mascara. Curl your lashes first, then apply a coat of your lengthening mascara followed by the volumizing formula. Concentrate on applying these formulas on your top lashes to make your eyes look larger. There’s really no need to go overboard with black eyeliner and bright eye shadows just to make your eyes bigger. Using the right colours and makeup tricks is all you need to achieve that goal. 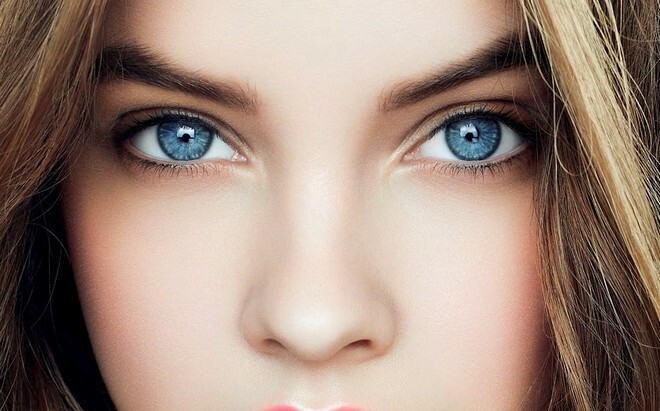 So go ahead, try these tricks and make those eyes pop and stand out.